Made a Futurecomposer player to the PSP. This version is hacked together from the xmms-fc and the fcplay sources. 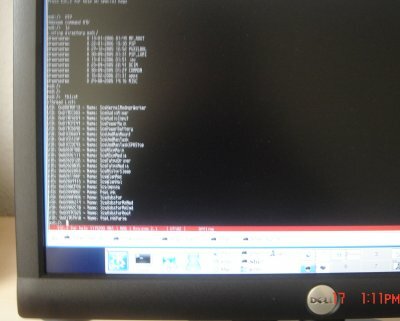 First i did x86 version using alsa interface. 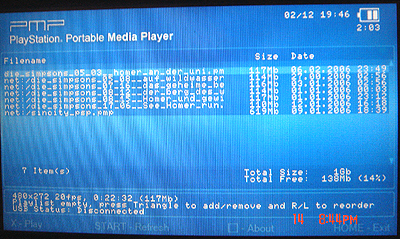 Later ported this over to the psp using the native audio interface. Memory footprint is quite ok, despite the fact that the old FC engine is written in c++ so that the whole stuff has to be linked against libstdc++ which makes the player kind of bloated. 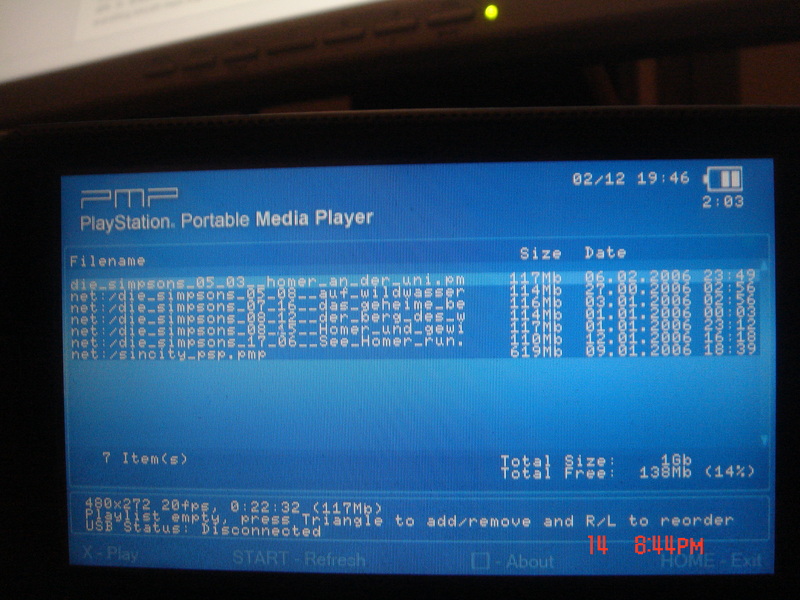 Ported the original sidplay to the PSP. Now i use the native pspsdk audio libs so SDL is not needed anymore. 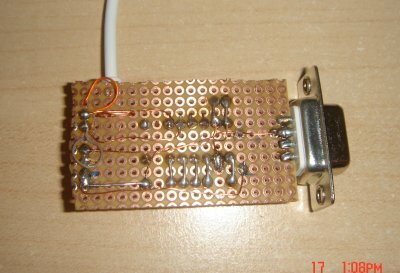 This reduces the footprint by 200 Kb. 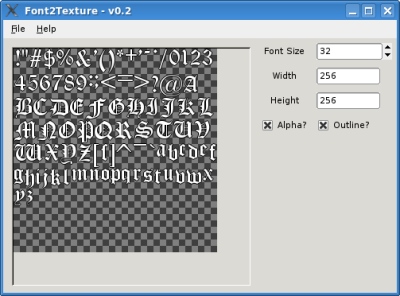 For a PSP project i need to convert a font to texture. 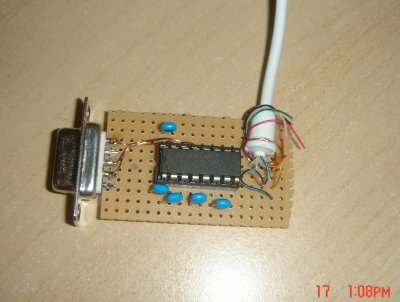 Found a good working program here. But the current version seems to be not maintained anymore. So i did some bugfixes and made it compile against current WX Widget libs. Also i add a new feature that the fontface info is written to c source file, that can be used directly in your project. Made a little Gui for the PMP Server Script. Iam Using PyQT as Window Toolkit. Updated the Network enabled version. Urlencode filenames, so that files with special chars do work now. Made video info a global list, so that playlist surfing avoids re-polling the video header. Added fstat and stat calls to net_io, so that remote files show info like filesize and mtime. Added the network throughput of the last read call to the OSD.